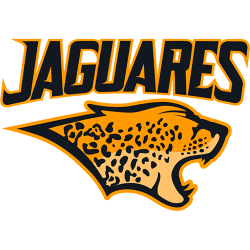 The Jaguares are a professional rugby union team based in Buenos Aires, Argentina. 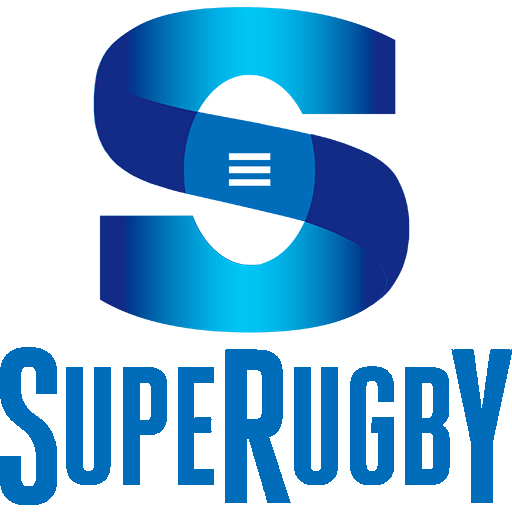 They were founded in 2015 and are the first Argentine team to play in SANZAAR's Super Rugby competition, participating from the 2016 Super Rugby season onwards. The Estadio José Amalfitani is a stadium located in the Liniers neighborhood of Buenos Aires, Argentina, near Liniers railway station. The venue is the home of the Argentine Primera División club Vélez Sársfield and is also known as El Fortín de Liniers or Vélez Sarsfield. The stadium was named after José Amalfitani, who was president of Vélez Sársfield for 30 years. The original, temporary stadium was built between 1941 and 1943 in wood, and the current facility was built in cement between 1947 and 1951. It was renovated and enlarged 26 years later in preparation for the 1978 FIFA World Cup. The stadium has a capacity of 49,540 spectators, although it does not provide seating for all of them like most Argentine stadia. The José Amalfitani Stadium is also the national stadium for the Argentina national rugby union team (Los Pumas). 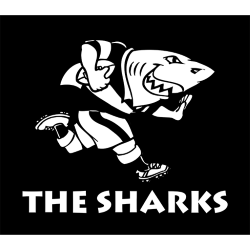 Although the team plays test matches throughout the country, their highest-profile tests (such as against the New Zealand All Blacks) are usually held here. 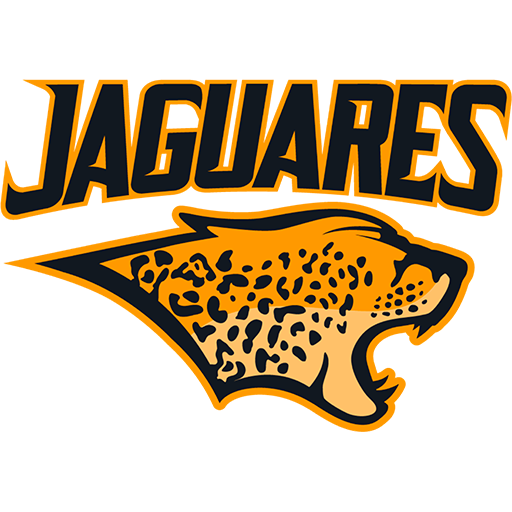 The newly formed Argentine Super Rugby team, Jaguares, are playing its home games at the stadium.